There are many causes of TMJ disorders including traumatic injury to the chin, jaw, missing back teeth, and/or poor alignment of the jaws, poor alignment of the teeth, arthritis, stressful situations, normal tooth wear over time, or poor dental treatment that adversely affected the bite to a more open or closed position than normal. These disorders often lead to clenching of the teeth during the day and grinding of the teeth while sleeping (bruxism), which in turn causes a great deal of damage to the teeth and the TMJ itself. Failure to treat TMJ dysfunction early on can lead to serious damage of the joint and possible surgical intervention. There are various treatment options that Dr. Field can recommend to improve the function of your jaw. 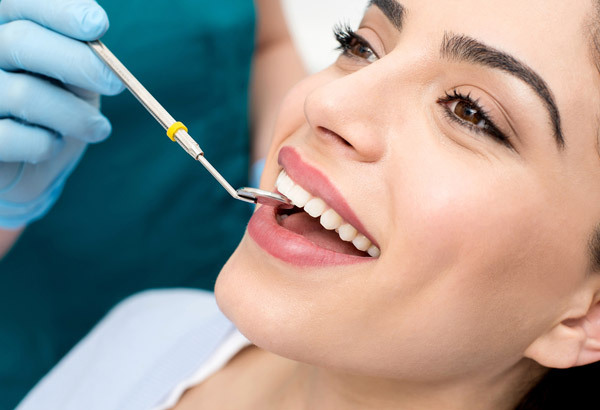 It is our goal to achieve maximum improvement with comfort and normal function, while using the least invasive and conservative treatment possible. Depending on the nature and severity of an individual’s condition, the appropriate therapy is determined. For some, simple treatment designed to relax the muscles and reduce inflammation is used. For others, more comprehensive diagnostics and dental restorations are needed.